Dr David Inglis (right) delivers a dose of virtual inspiration to rural and remote students during National Science Week. A love of science can be born in the heart of a child in Baulkham Hills or Bourke. But for school children in rural or remote locations, access to enriching and engaging learning opportunities can be limited. 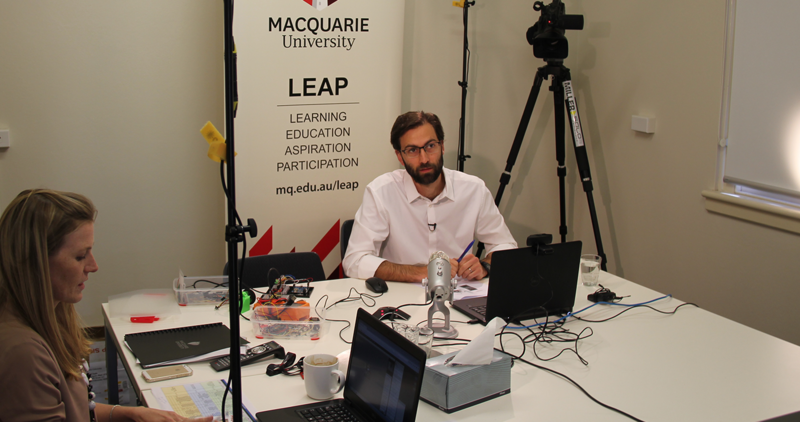 Here, LEAP Projects Coordinator Casey Featon explains how Macquarie is changing that with our innovative virtual classrooms project. ‘Drones, Droids and Robots’ was the schools theme of 2016 National Science Week, inspiring students across Australia towards careers in science and technology. 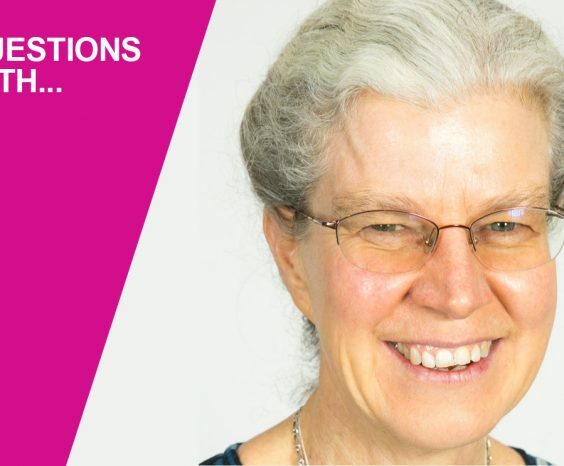 This year, Macquarie academic staff volunteered their time to help high school students in rural and remote locations participate in National Science Week, through the Widening Participation Unit’s LEAP-Links Virtual Classrooms program. The LEAP-Links program offers distinct video conference presentations that are interactive and offer high school students – wherever they are – an opportunity to ask questions directly to some of Macquarie’s most exciting thinkers and STEM communicators. The aim of the program is to provide curriculum enrichment, increase higher education aspiration and engagement opportunities for students with little direct access to university facilities. Carl says it was fantastic to be part of the event and witness how technology can bridge physical distances. Over 30 academic staff members have been involved in the program to date, ‘virtually’ sharing their expertise on topics ranging from chemistry to creative writing. 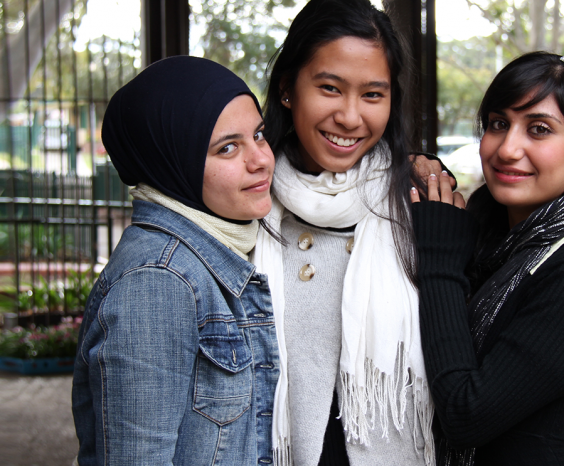 Each session has the aim to open high school students’ minds to the possibilities of further education. For more information, or to be involved in the program please contact the LEAP-Links project coordinator Casey Featon. You can also visit the LEAP website for information on other fantastic programs offered by the Widening Participation Unit. 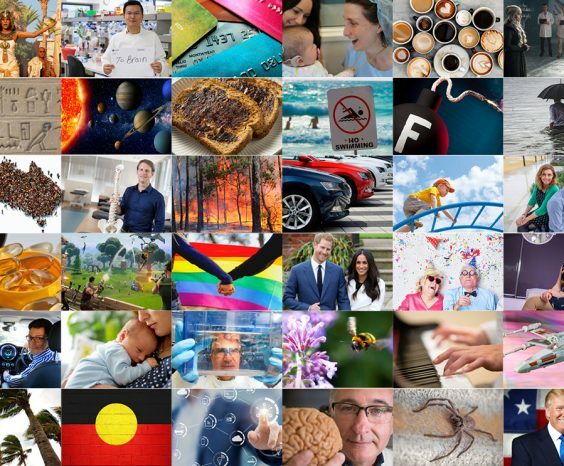 We invite staff to contribute stories – in their own voice – that celebrate the diversity, passion and collaborative spirit of Macquarie staff.